'showstopping' interiors feature at HIDE. Link to full article here. 'a reimagining of familar elements' Link to full article here. 'Positively understated...I don't have the Crayolas to do it justice' Link to full article here. 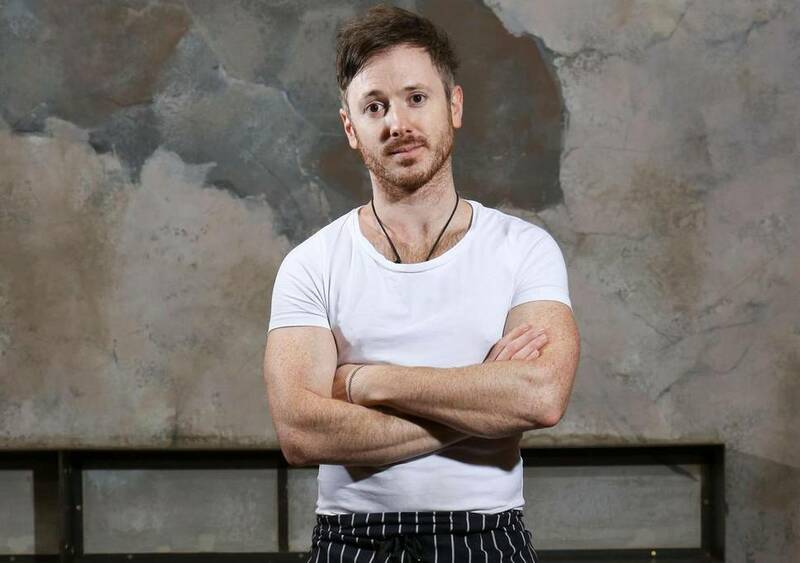 ‘Game-Changing’ Chef Ollie Dabbous’ Next Restaurant Will Be Massive. Link to full article here. Ollie Dabbous opens HIDE at 85 Piccadilly. Link to full article here. Ask the Designer looks at the best way to light a bar/retaurant. Link to full article here.